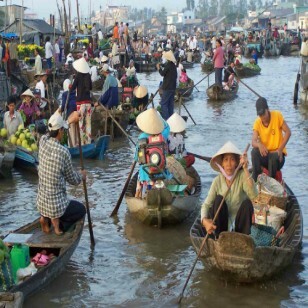 This exclusive tour takes visitors from the venerable city of Hanoi, complete with stately French colonial buildings and a bustling old Vietnamese quarter, to the natural wonderland that is Ba Be Lake and the Ban Gioc waterfalls, the world’s 4th largest border waterfall after Niagara, Iguacu and Victoria. 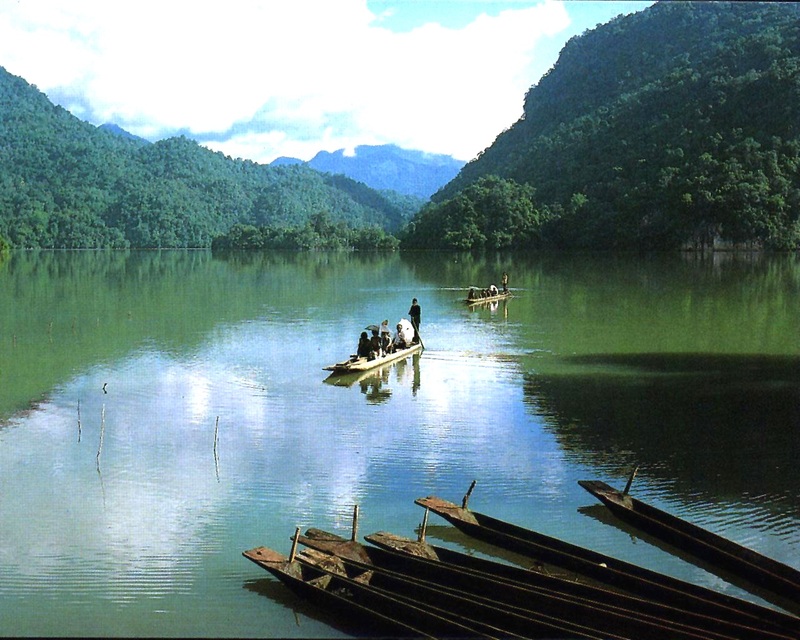 You will also be able interact with the ethnic Tay minority in small villages and explore the Nang River by boat. 1, Ba Be Lake in Ba Be National Park is an incredibly beautiful area boasting waterfalls, rivers, deep valleys, lakes and caves set amid towering peaks. The area is inhabited by members of the Zao, H’mong and Tay minorities. 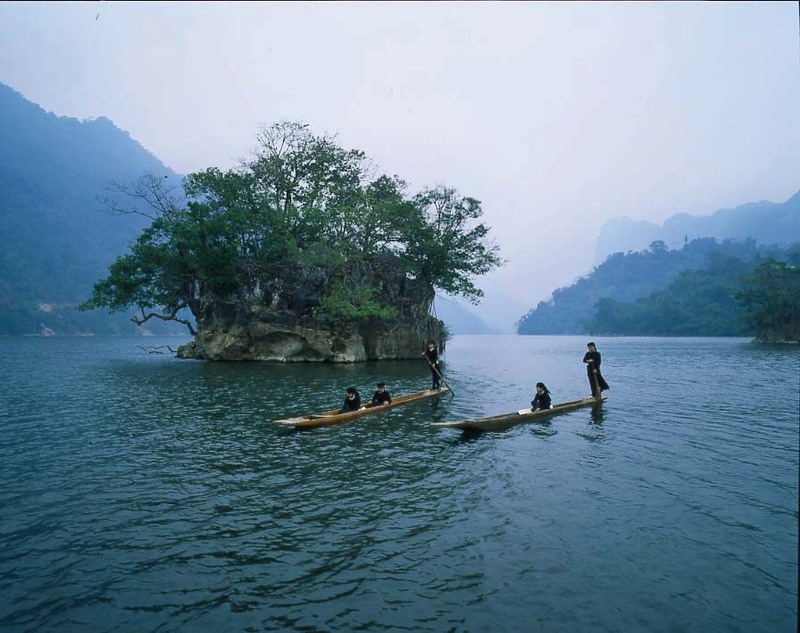 For the Vietnamese people the place has been full of magic and mystery for over 1,500 years and the mystical lake has been the source of legend and folklore ever since people first settled in this are. 2, Ban Gioc waterfall are two waterfalls on the Quay Son River, in Chinese Guichun River, straddling the Sino-Vietnamese border, located in the Karst hills of Daxin County, Guangxi (Chinese side), and in Trung Khanh District, Cao Bang province on the Vietnamese side, 272 km (169 mi) north of Hanoi. 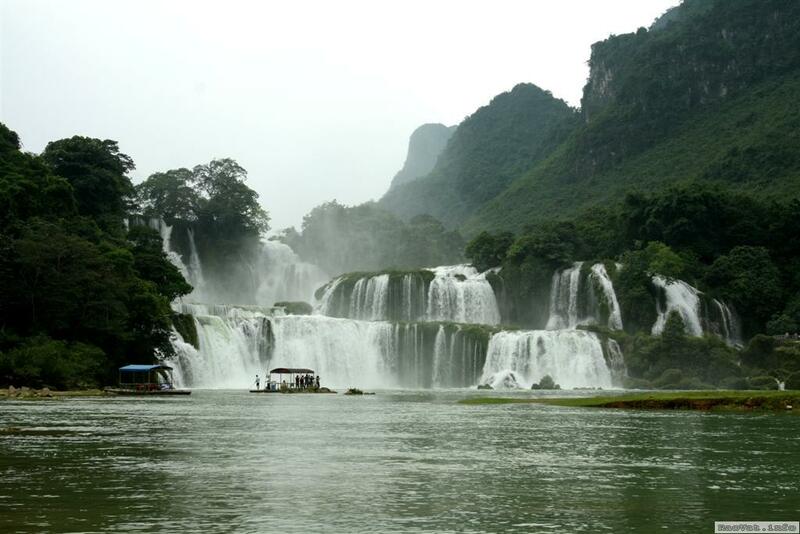 It is currently the 4th largest waterfall along a national border, after Iguazu Falls, Victoria Falls, and Niagara Falls and was one of the crossing points for China’s army during the brief Sino-Vietnamese War. Nearby there is the Tongling Gorge accessible only through a cavern from an adjoining gorge. Rediscovered only recently, it has many species of endemic plants, found only in the gorge, and in the past was used as a hideout by local bandits, whose treasure is occasionally still found in the cliff-side caves. 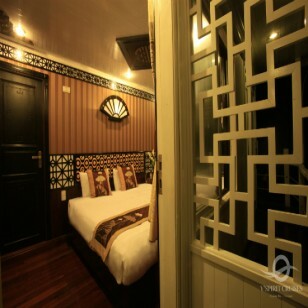 AM: 6.00 Vietnam Window Travel picks you up at your hotel. Depart for Bac Kan province. Arrive at Ba Be National Park at about 12.30. Lunch at the restaurant. 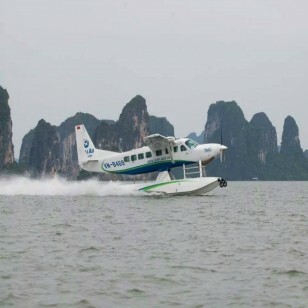 PM: Take a cruising boat to explore the beauty of poetic Ba Be Lake – the green pearl of North-east Vietnam, visit Nang river, Dau Dang waterfall, Puong cave, Fairy Pond and An Ma Temple. Swim in fresh water of Ba Be Lake near Ba Goa Islet. 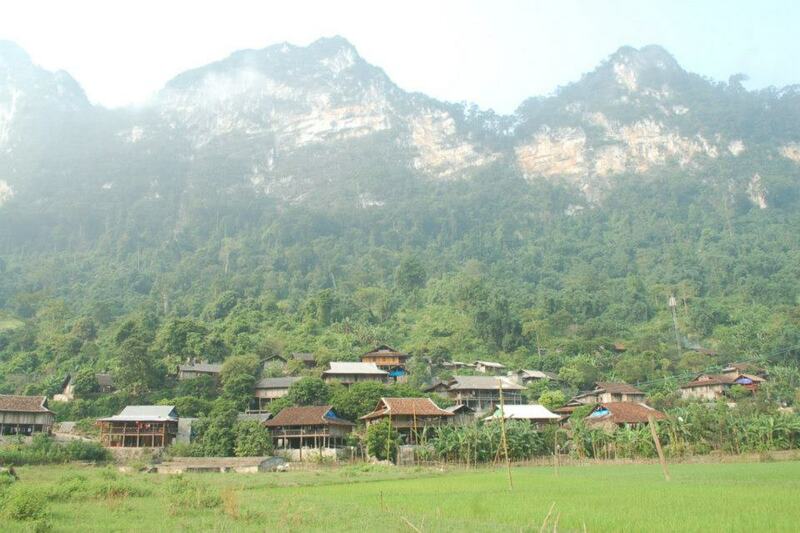 16.30 – 17.30 Trek to your homestay (3km) in Pac Ngoi village, the village of Tay ethnic people. Overnight at Tay people’ traditional house. 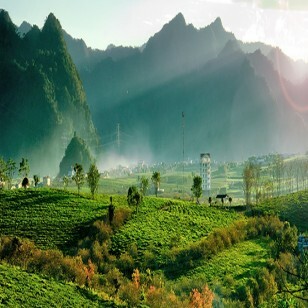 AM: After breakfast, Drive for Trung Khanh district via Cao Bang city, several stops for photos taken with the beautiful landscapes of the mountainous area in Cao Bang province. Have lunch in local restaurant near Ban Gioc waterfall. 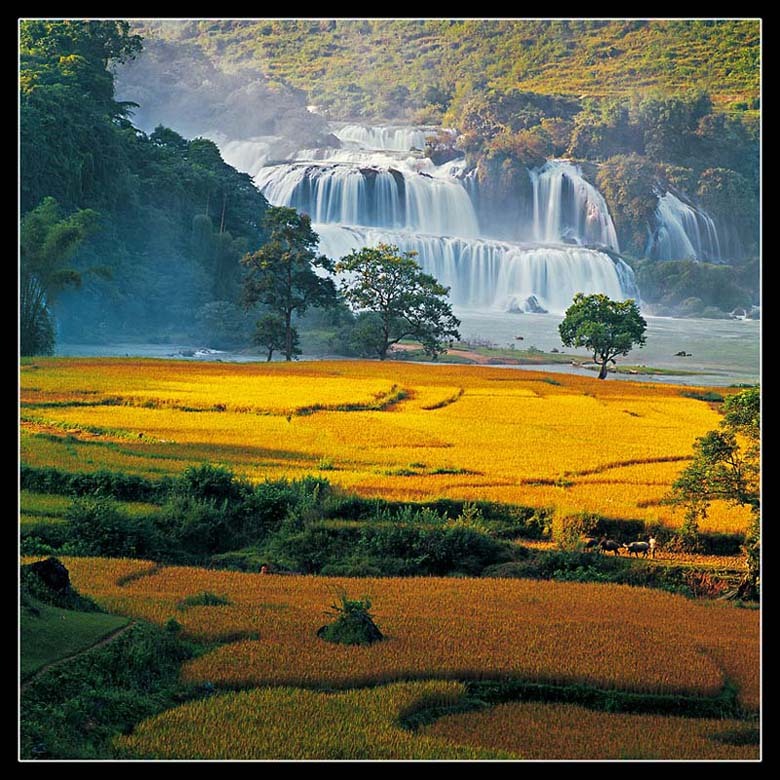 PM: Visit Ban Gioc waterfall, the most beautiful and spectacular waterfall of Vietnam, which cascades 53 meters high and spans over 300 meters wide nearby Vietnam - China border. 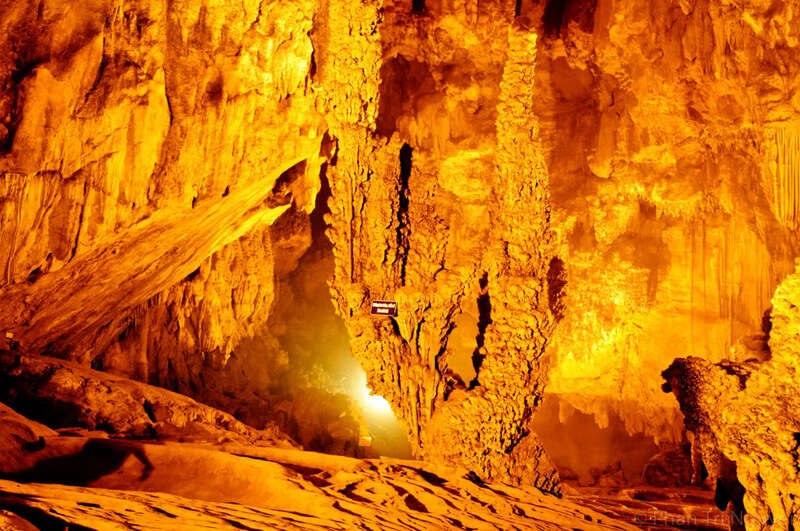 Then we visit Nguom Ngao cave – Tiger cave the most beautiful cave in Cao Bang province. 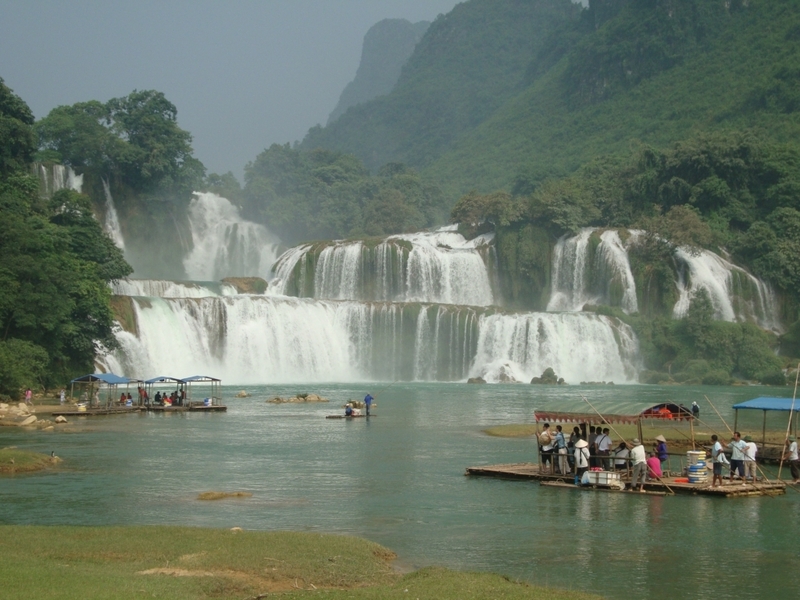 Return to Cao Bang city. Dinner and overnight at the hotel. AM: After having breakfast, depart for Lang Son province. Stop at Bong Lau pass for a short break. On arrival, visit Nhi Thanh, Tam Thanh Cave and Pagoda. Lunch at the restaurant with special dishes of Lang Son. 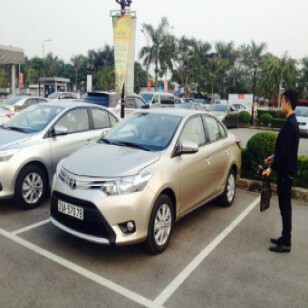 PM: Keep driving to Hanoi. Arrive in Hanoi around 5pm. Thank you for choosing our services and see you next trip!! !